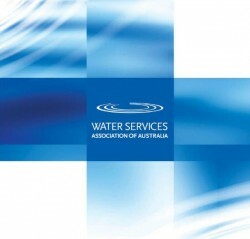 WSAA members have developed a suite of indicators to measure and build on urban water’s contribution to liveability. Occasional Paper No. 31: Liveability Indicators provides a ‘menu’ of indicators that the water industry can draw on to measure its contribution in a consistent way. These indicators cover amenity and well-being, productivity, sustainability and future focus. This paper is also a useful tool to inform the policy environment and engage with other sectors to further enhance and support urban liveability.